Joseph Selvanayagam is recognized nationally and internationally for his achievements in the area of cardiac magnetic resonance imaging (CMR), coronary revascularization injury and myocardial viability/hibernation. Dr Selvanayagam is currently the Professor of Cardiovascular Medicine, Flinders University of South Australia and Director of Cardiac Imaging at the Flinders Medical Centre, Adelaide, South Australia. He is also the Director of the Cardiac Imaging Research Group at the South Australian Health and Medical Research Institute. 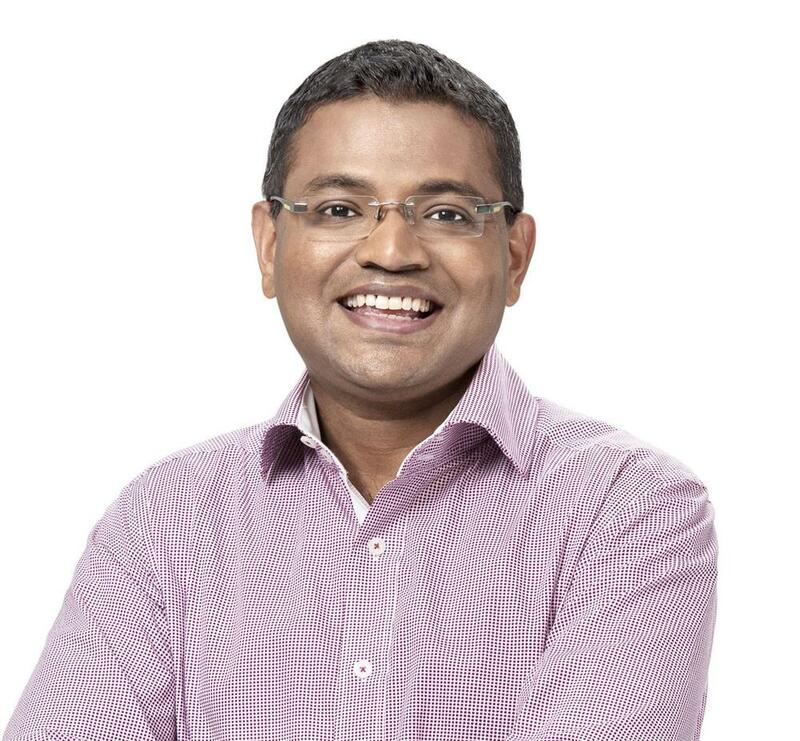 Prof Selvanayagam graduated from the University of Adelaide and then specialised in internal medicine and cardiology at the Royal Adelaide Hospital and Flinders Medical Centre. He completed a DPhil in 2004 at the Dept. of Cardiovascular Medicine, University of Oxford. His thesis focused on the use cardiac MRI to characterise heart muscle injury in patients with coronary artery disease and heart failure. He was an honorary consultant cardiologist and research lecturer at the John Radcliffe Hospital, University of Oxford, UK. Prof Selvanayagam has published widely in the field of cardiac MRI, cardiac CT and echocardiography (more than 250 original papers and abstracts). He has been invited to present and chair sessions at major international scientific meetings in America, Europe, and Australia; including The American Heart Association, The American College of Cardiology, The Society of Cardiovascular Magnetic Resonance and the European Society of Cardiology. He is an Associate Editor of Heart Lung and Circulation and IJC Heart & Vasculature, and is on the scientific board of CSANZ, as well as the executive board of Imaging Council, CSANZ.